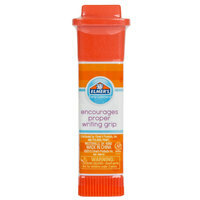 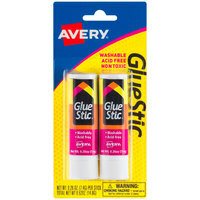 Glue sticks are ideal for craft projects and small repairs, making them a perfect addition to a school classroom or office supply closet. 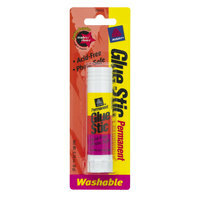 The convenient stick form allows you to easily control the amount of glue used as well as where the glue is applied. 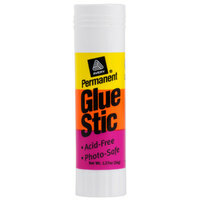 Stick glue creates a strong seal on surfaces such as paper, cardboard, photos, fabrics, and more. 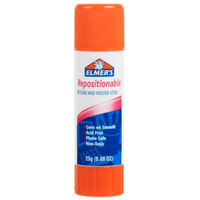 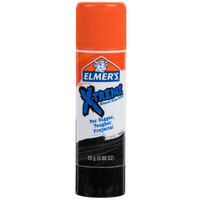 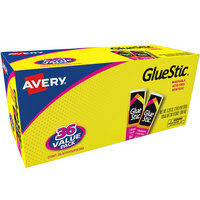 Also make sure to check out other great items from Avery, Bostitch, Crayola, Elmer's, Loctite, Surebonder and Uhu. 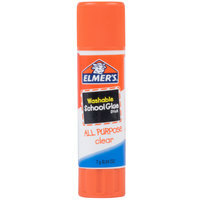 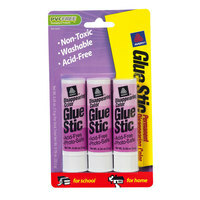 These glue sticks are excellent for children to use since they are acid-free, non-toxic, and wash out easily from clothing. 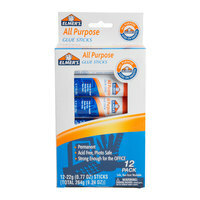 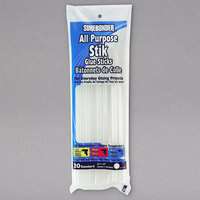 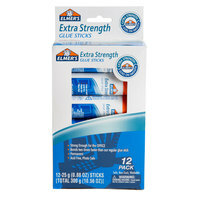 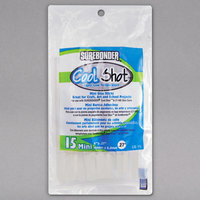 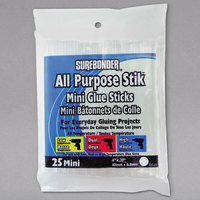 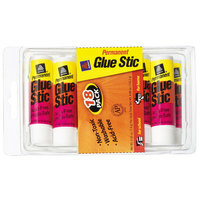 We carry stick glue in bulk so you can easily stock up at your establishment. 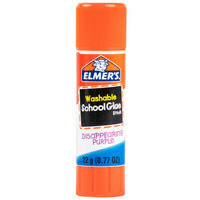 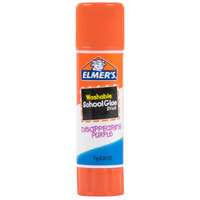 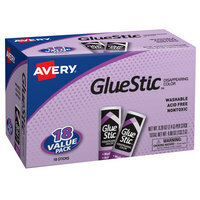 We also have a selection of purple disappearing glue that allows you to easily see where the glue has been applied. 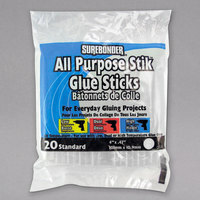 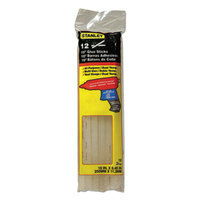 Additionally, sticks for glue guns are available. 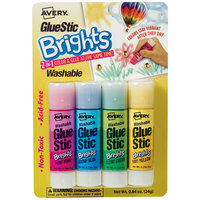 Complete your projects with some crayons, drafting supplies, and staplers. 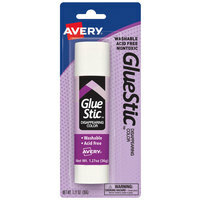 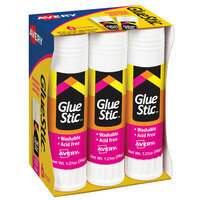 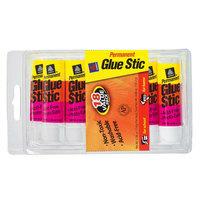 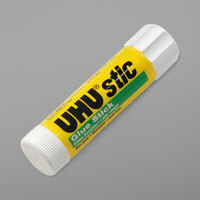 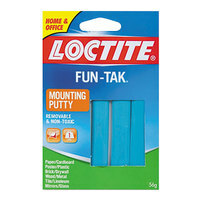 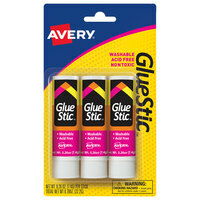 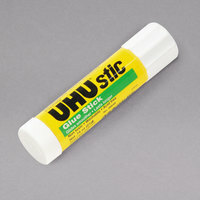 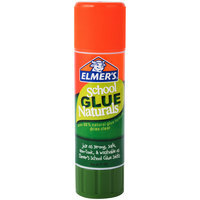 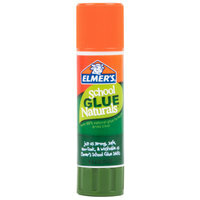 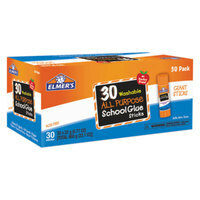 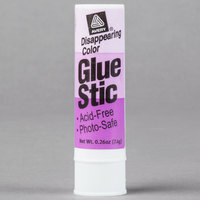 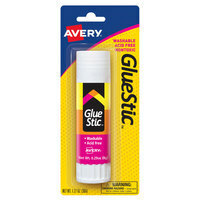 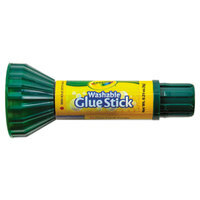 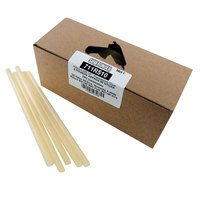 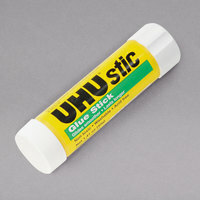 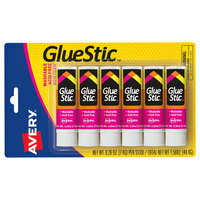 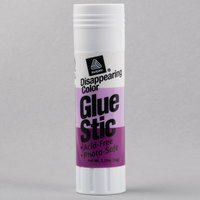 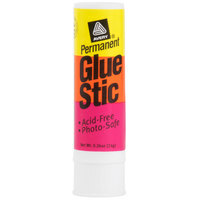 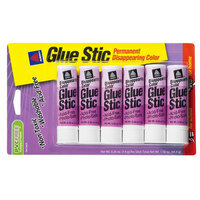 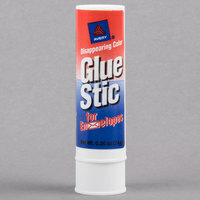 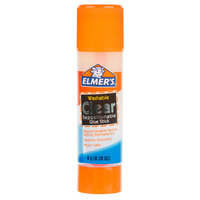 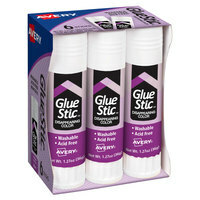 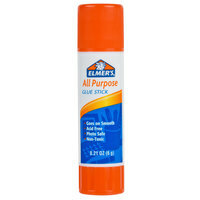 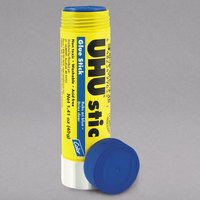 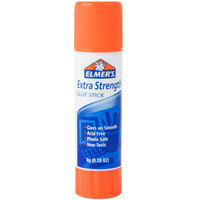 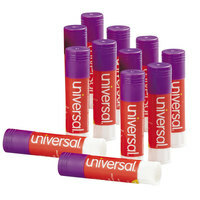 If you're wondering where to buy glue sticks, we have a large selection of glue sticks for sale at the lowest prices.